The Edwards Companies are widely recognized for their creative approach to the challenges of commercial & residential real estate. 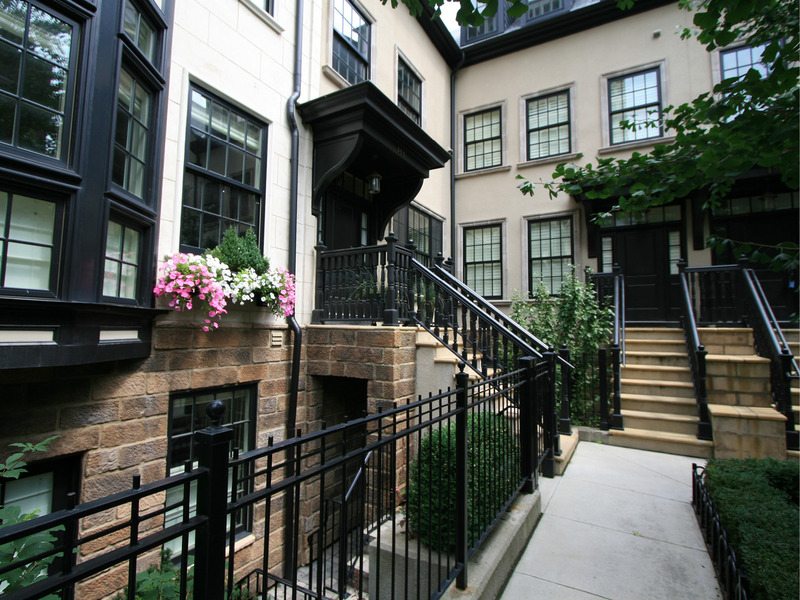 We are a privately held and nationally recognized family-owned corporation that acts as a holding company for numerous operating companies engaged in the businesses of mixed-use urban development, multi-family home building and management, student housing building & management, land development & construction, and condominium development. 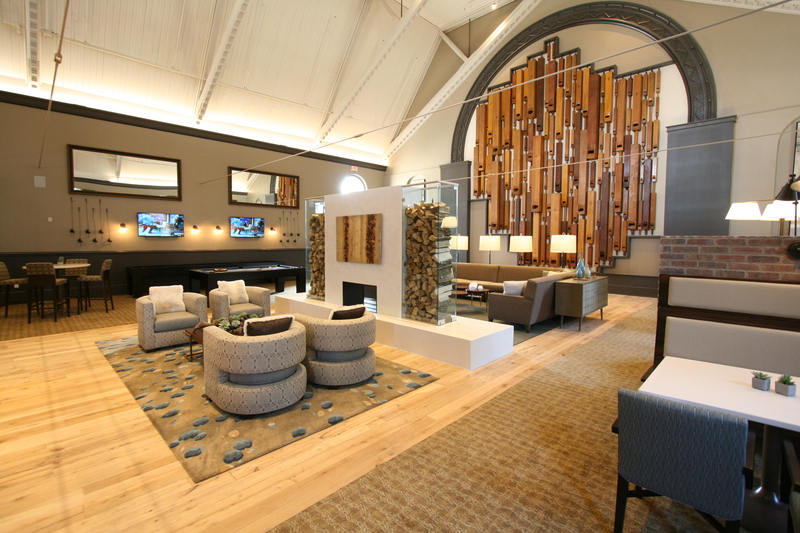 Edwards Urban focuses on the downtown living experience. Our innovative communities combine the best of both worlds—spectacular architectural details, resident amenities and professional management, coupled with the vibrancy of a walkable community in an energetic urban setting. Most notably, Edwards Urban has been transforming the prominent downtown Columbus interesection of Gay and High Streets. The spectacular adaptive reuse of the former Citizens Bank building was recently named the top Urban Development project of 2017 by Columbus Underground. 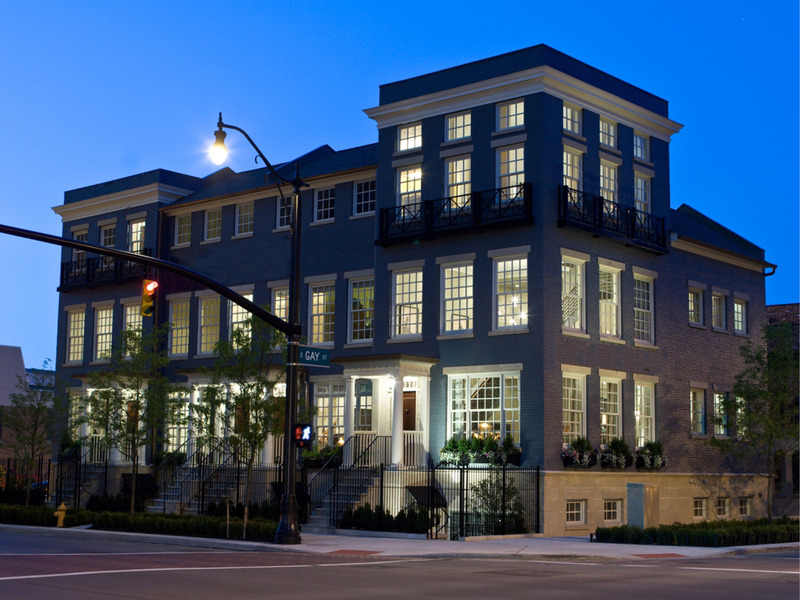 This conversion of an abandoned former bank and office building into 63 apartments with first-floor retail is the catalyst of Edwards’ contribution to the overall redevelopment of the High and Gay Street corridor. Across the street, construction has begun on a nearly $75M 6-story mixed-use development including 231 luxury apartments, and 20,000 SF of retail and a 400 space parking garage. 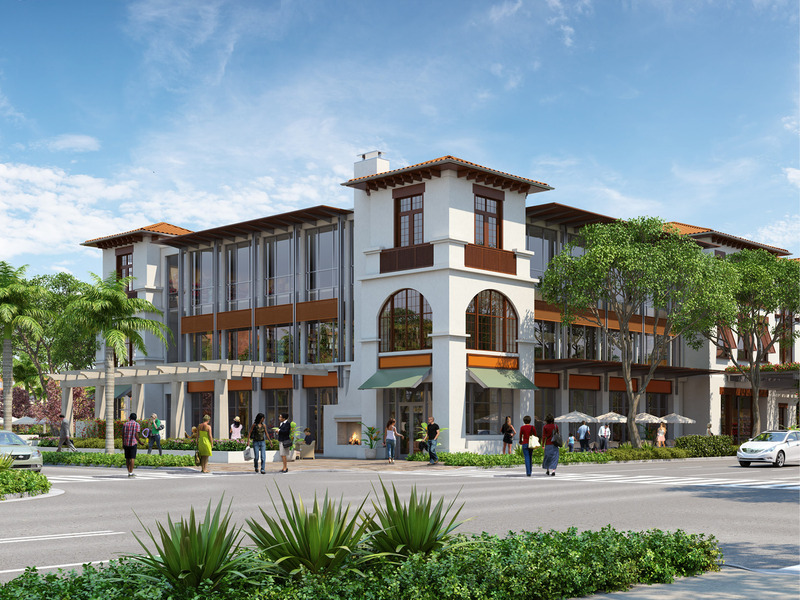 Atlantic Crossing is now under construction at Delray Beach, Florida—one of the nation’s most engaging downtowns. 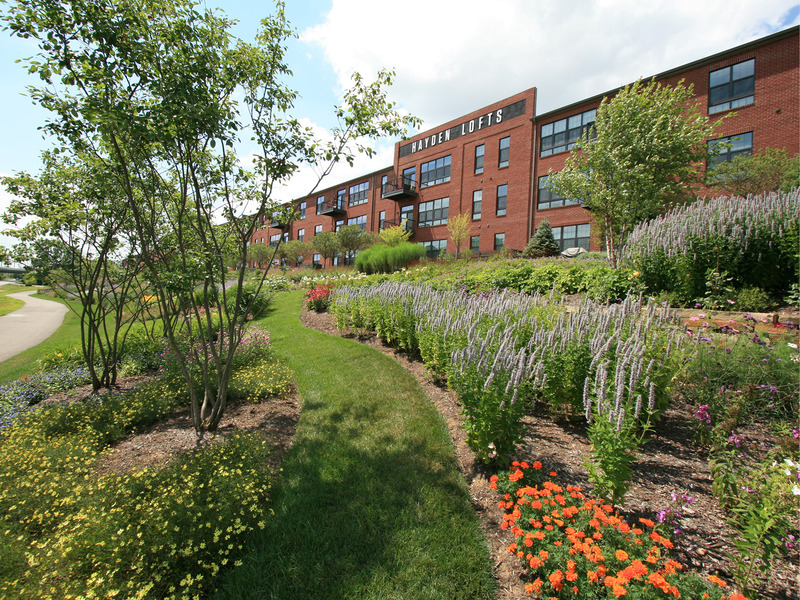 Edwards has built in excess of 30,000 market-rate apartment homes. We believe that all great real estate projects start with the selection of premier locations, however creative design is paramount to the ultimate success of a project. From our focus on creating lasting architectural character, to designing the most efficient floor plans, Edwards is committed to every aspect of the design process. Edwards Student Housing focuses on the development, construction and management of off-campus student living adjacent to major college campuses. This team is involved in the process from start to finish, from land acquisition, zoning, site planning, and construction through community management. To ensure our product is cutting edge, our team members travel the country studying product and working with experts of all backgrounds including top architects and designers. This research allows us to target the specific wants and needs of today’s collegiate, while anticipating future trends in student housing. Edwards Student Housing has built over 5,000 student housing apartments which equates to well over 13,000 beds, in various college towns across the nation. For many years Edwards has enjoyed a reputation for developing and constructing a high-quality and high-demand apartment product that is delivered on time and at a cost below any competitive product. We have two in-house construction companies—Edwards Communities Construction Company (ECCC) and UrbanFive. 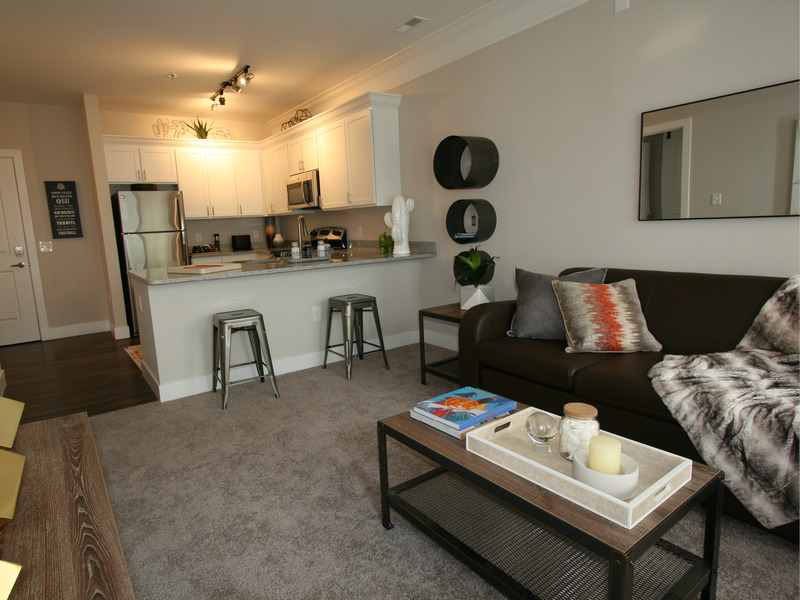 ECCC specializes in multi-family and student housing, while UrbanFive specializes in urban mixed-use development. Being in-house allows us the flexibility to react swiftly should the need arise, and our corporate teams are housed in the same building locally in Columbus. Design and construction integration from project inception affords Edwards greater control of the entire project, and a team that is driven by its’ overall success. 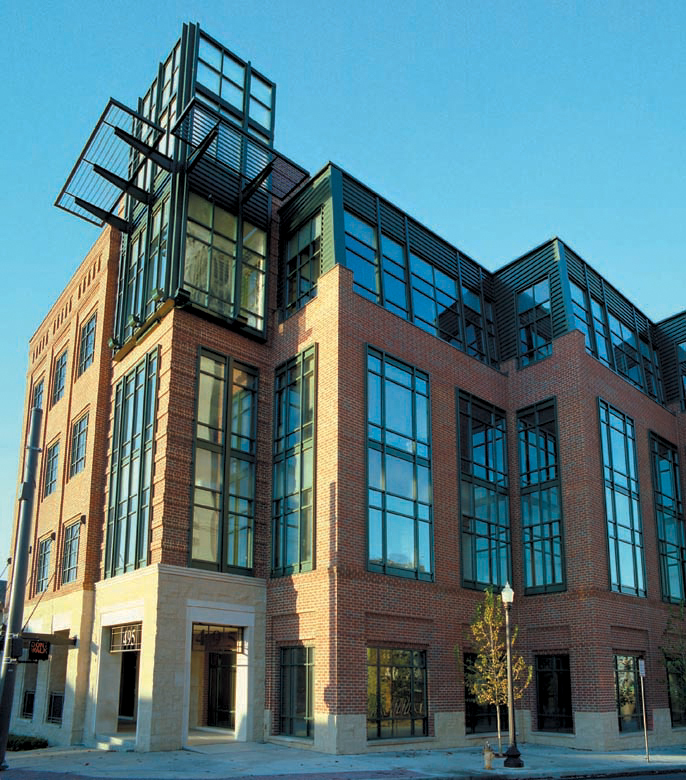 It began with a vision of a unique approach to living in downtown Columbus, Ohio. A development of condominiums that would eliminate the sprawling parking lots in the central Columbus business district and renovate the Gay Street corridor; creating a new, energetic neighborhood that encompasses nine city blocks and revitalizes downtown. Envision a downtown neighborhood that is hip and chic, with parks and water fountains, tree-lined boulevard, miles of decorative wrought iron fencing and benches for relaxing.